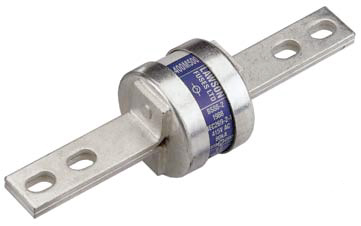 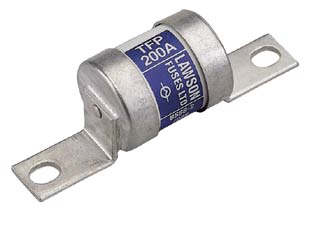 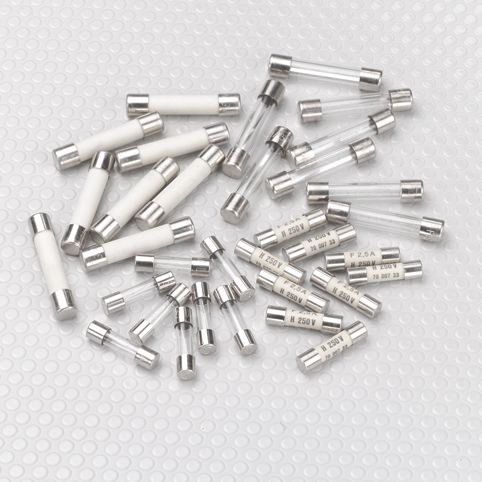 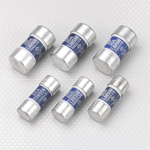 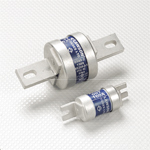 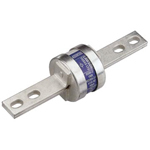 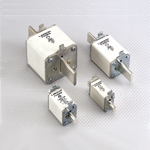 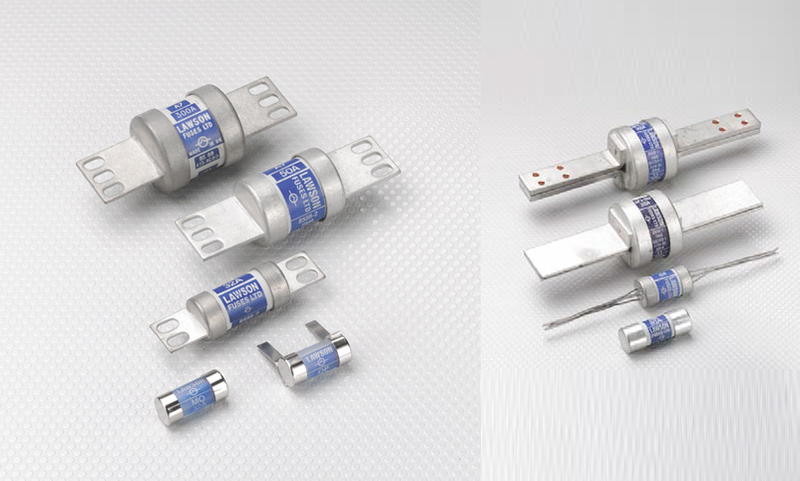 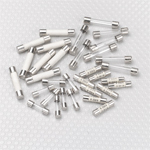 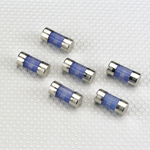 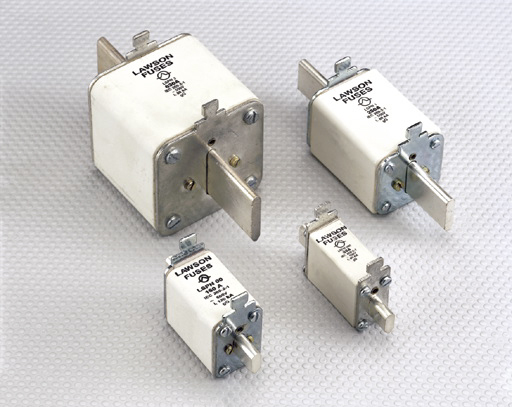 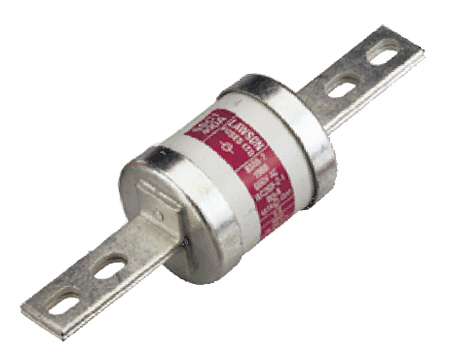 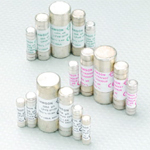 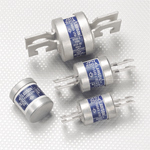 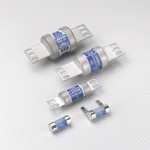 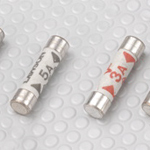 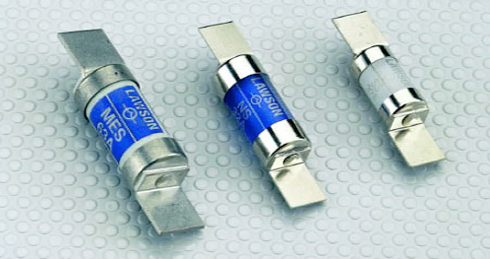 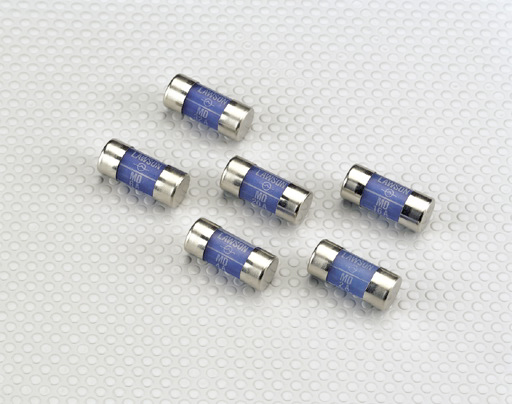 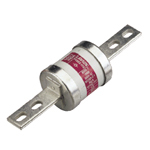 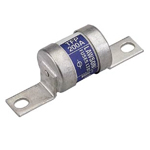 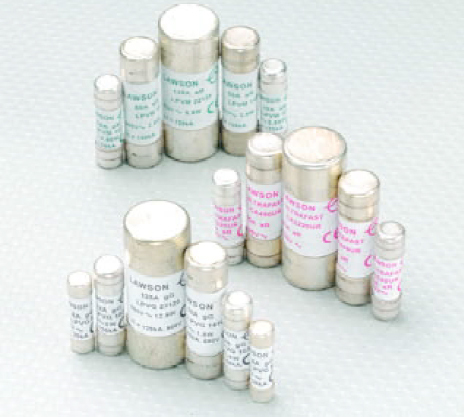 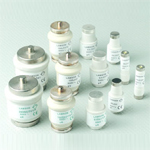 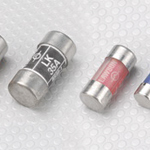 LAWSON FUSES has been an independent business for over sixty years. 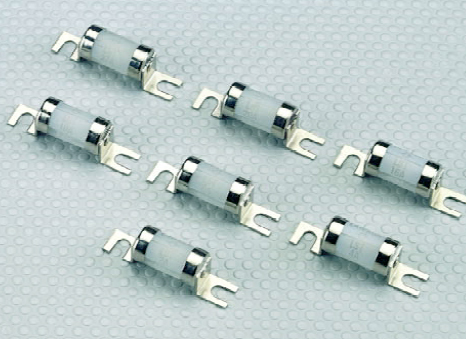 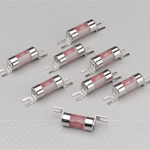 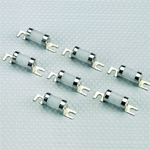 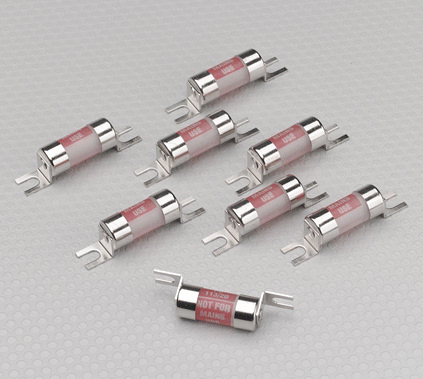 The company was originally founded in 1938 specialising in the design, development and manufacture of HRC low voltage fuses. 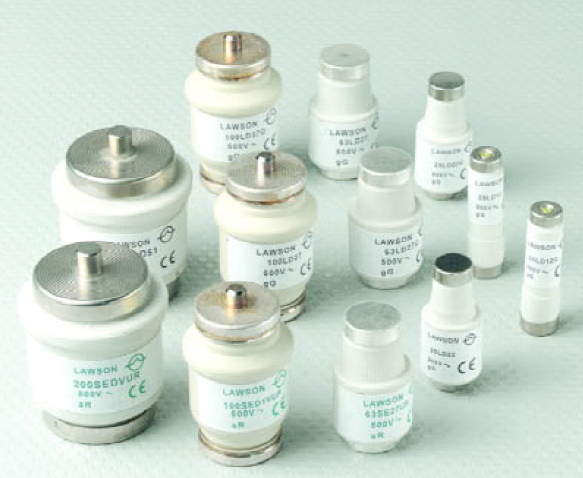 LAWSON FUSES plays a leading role in formulating fuse standards and specifications through its membership of the relevant committees of BSI, IEC, CENELEC, and other standards organisations. 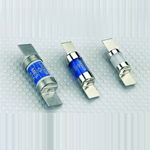 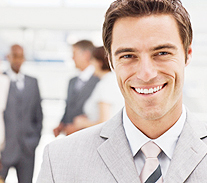 The company has sponsored and participated in many research and development programmes.